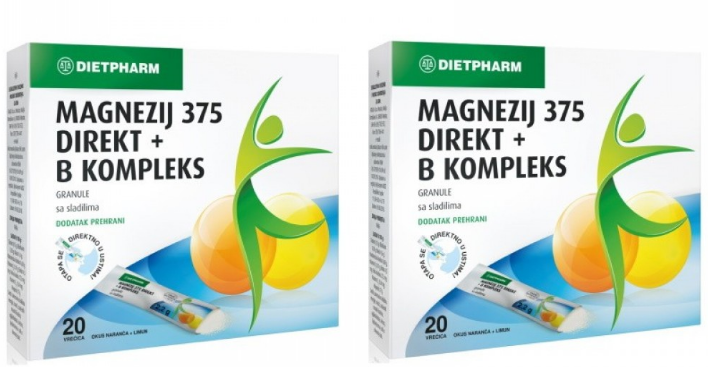 Atlantic Grupa is the leading regional producer of food supplements and vitamin products with the brand Dietpharm. The rise of this business segment started with the acquisition of the company Fidifarm in April 2007. Dietpharm offers a range of as much as 82 products which are the result of carefully selected raw materials, highly developed technology and the highest standards harmonised with the strictest European and global requirements. With its name and reputation, but also with constant laboratory control, Dietpharm guarantees the top quality, composition, purity and organic origin of raw materials. The products contain no genetically modified ingredients and follow the strict European and Croatian regulations to the letter. Each of the products is a harmonious combination of tradition and the most contemporary knowledge, obtained on the basis of experience and results of scientific research in the fields of natural healing methods, medicine, pharmaceutics and nutritionism.